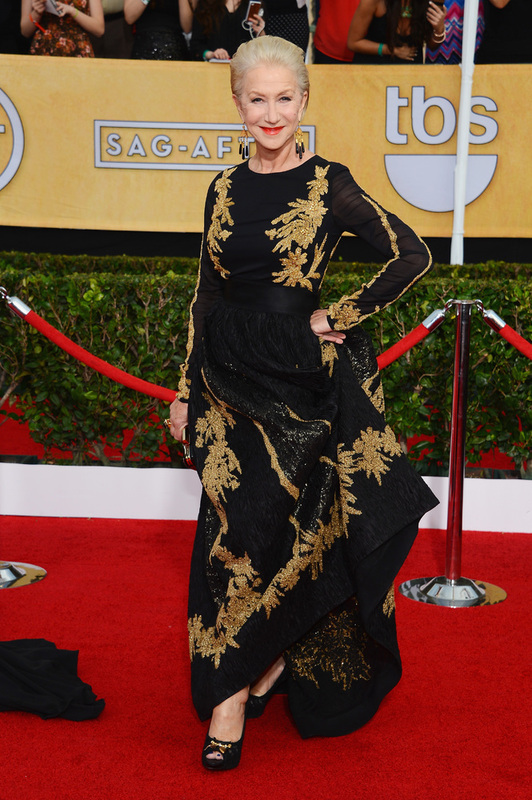 SAG Awards Red Carpet – Who Did It Best? The 2014 SAG Awards red carpet featured a more relaxed glam then we saw at the Golden Globes a week ago where some tried very hard but miserably failed. Here’s a look at my top ten best-dressed ladies from the evening.